AN application for a controversial blueberry farm at Boambee has been withdrawn. If approved, it would have been the first such venture in a residential zone. 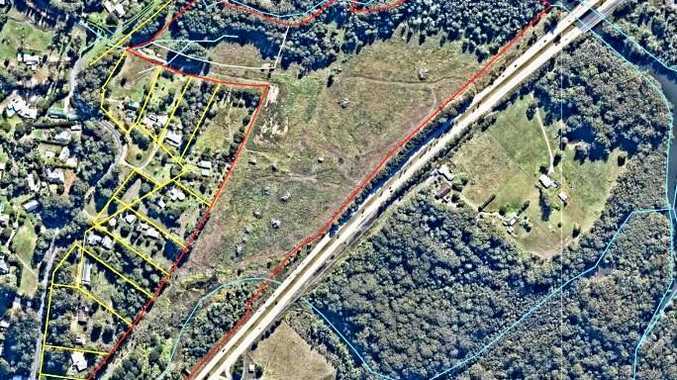 The proposal for the farm between Lindsays Rd and the Pacific Highway on land zoned R5 Large Lot Residential, was lodged with Coffs Harbour City Council on April 9. The council's development tracker formally listed the application as withdrawn on Monday (December 3). With a list of concerns including the potential impact of spray drift on neighbours' tank water, and on the nearby public school, residents launched a petition which soon had close to 1000 signatures. 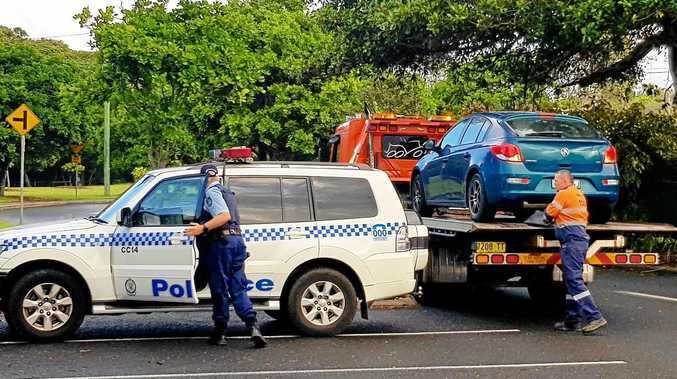 Coffs Harbour City Councillor Dr Sally Townley echoed their concerns, pointing out that on one side of a fence farmers will be suited up in protective gear while nearby you would have children playing. Water use and the visual impact of netting were other common concerns along with the impacts of increased traffic through the neighbourhood. 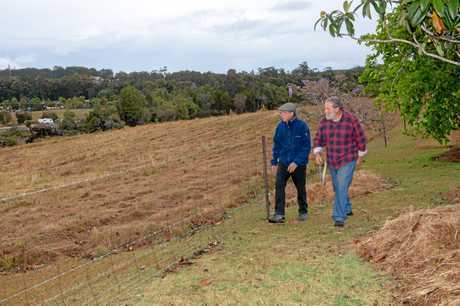 The 21.8 hectare site was recently cleared and a former dairy shed located on the central upper ridgeline, and there were concerns about the potential nutrient runoff into Boambee and Cordwells Creeks. In a letter dated June 6, council advised the consultants working on behalf of the applicant Jinderpal Rai, that more information was needed including a water management plan detailing control of nutrient runoff; a site layout plan including provision of amenities for employees; an acoustic assessment; a chemical storage plan; a waste minimisation plan for establishment and operational phases; and confirmation of adequate water supply for irrigation. The Advocate was unable to contact the applicant for comment.